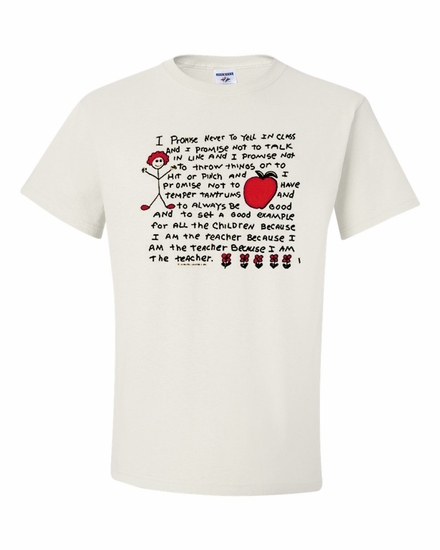 Your favorite teacher will get a good laugh from our Because I am the Teacher t-shirt and sweatshirt! We carry many colors and styles. A Because I am the Teacher coffee mug makes a wonderful and humorous gift. 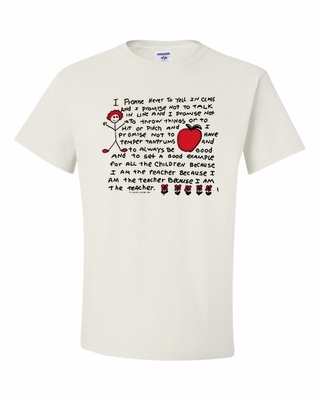 Remember� you found the Because I am the Teacher Shirts at TShirtHub.com, where high quality came at a low price.